We all take it for granted having clean water supplied to our homes, every day we use water in one way or another, to cook, clean and keep ourselves warm. ​But what happens when it goes wrong? 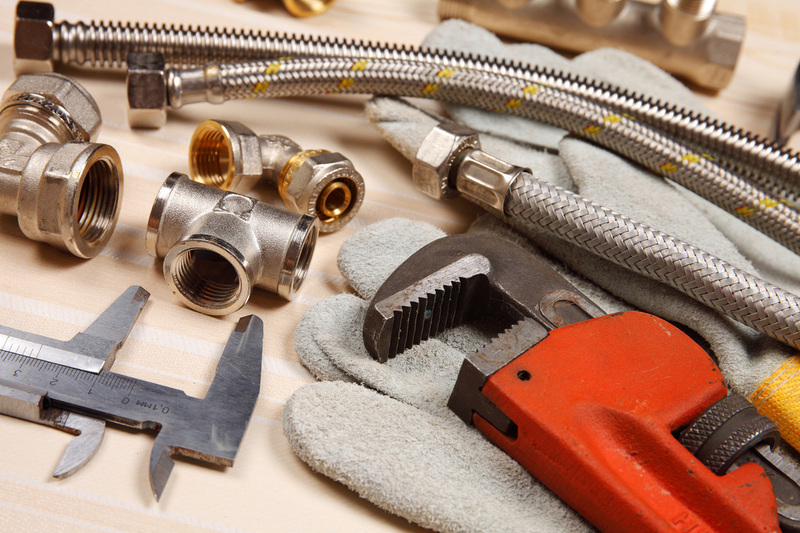 If there is a blocked pipe or an elbow has come loose the effects can be devastating even if a small leak is not dealt with in the correct way. Water can be very damaging to all kinds of other materials i.e. wood, brick, plaster. DD Bathrooms have a fully qualified plumber do the work for you and make sure the job is completed to a high standard.